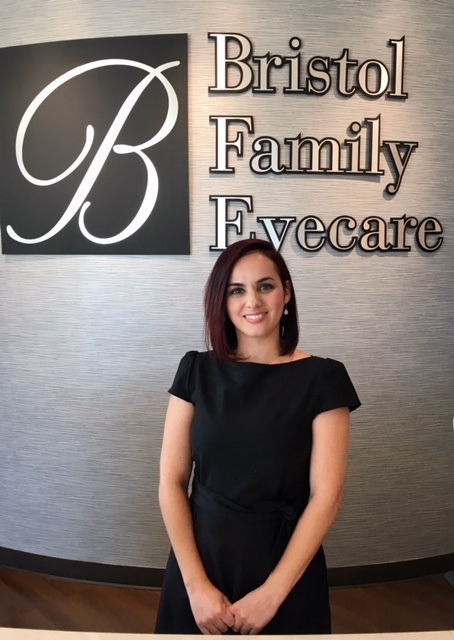 Bristol Family Eyecare exceptional, friendly staff is our greatest asset. 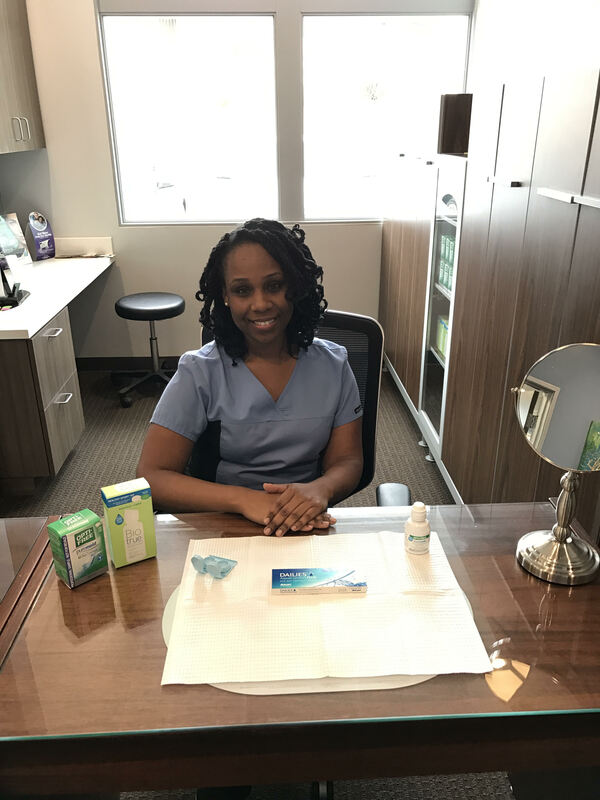 They are excited about what they do, and they care personally about getting the best results for our patients. 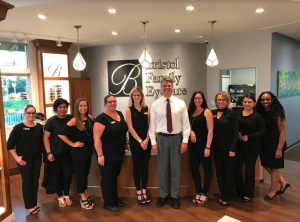 The receptionists in our optometry practice in Bee Cave, TX will try to accommodate your busy schedule by finding appointments that suit your needs. We will help you understand your insurance coverage and if financial arrangements are necessary, we will be glad to help you develop a plan to make your vision care treatment possible. Meet our office administrator Carol. Carol grew up in Brownsville, TX where she attended UTB/TSC to major in Early Child and Bilingual Education. She recently moved to Austin with her two children. 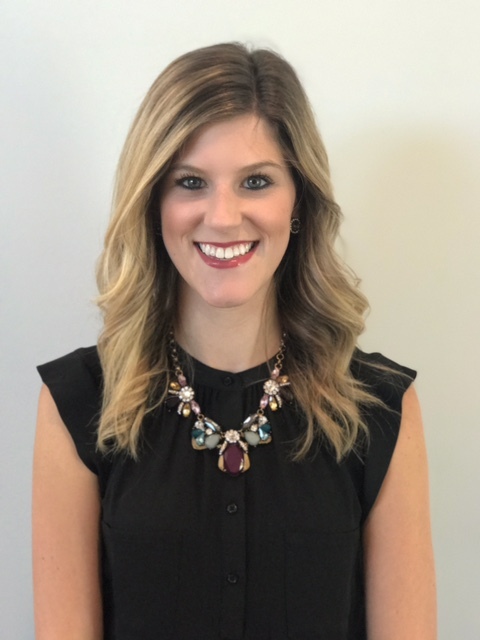 In her spare time she enjoys spending time with her family, traveling, swimming, sewing, camping and other outdoor activities. She is always happy to help. 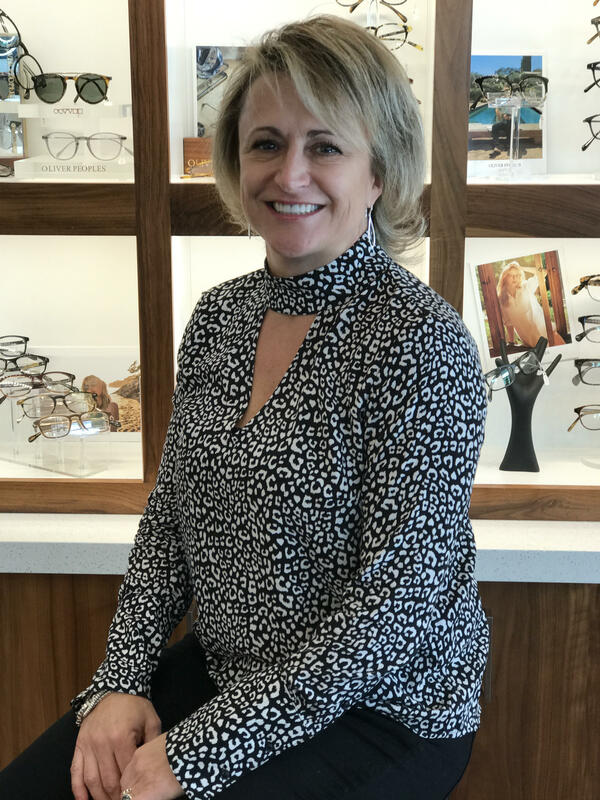 Meet our certified paraoptometric Shaleika. Shaleika was born and raised in Louisiana. She relocated to Austin with her family in 2003. She is currently going to school to become a Registered Nurse. In her spare time she enjoys spending time with her daughter, who loves to dance. 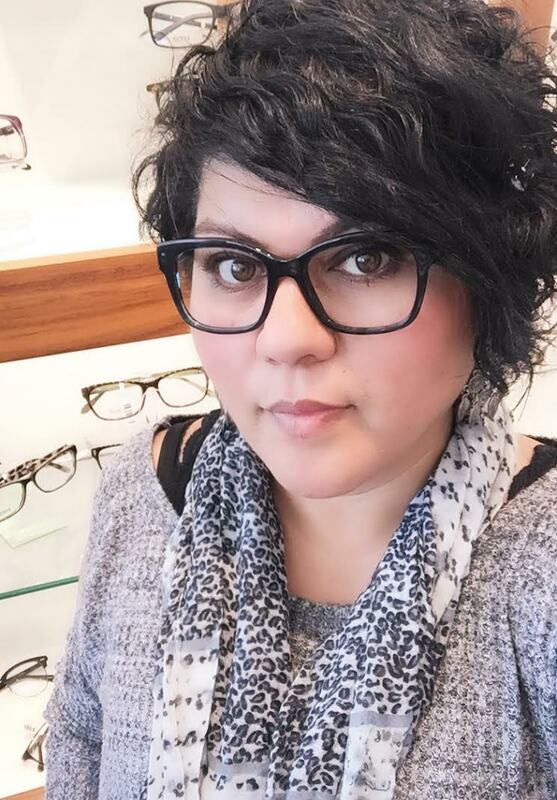 Meet our certified Paraoptometric Carly. Carly recently relocated back to Austin after spending 4 years in Alaska. 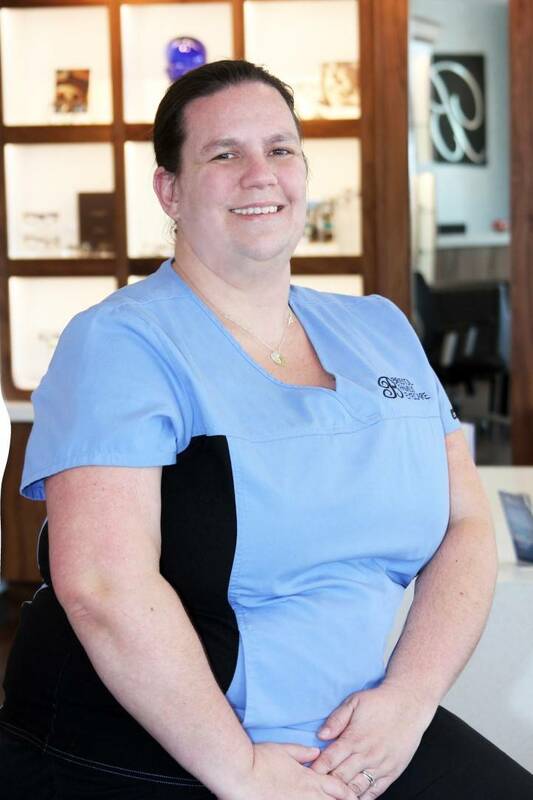 She has been in the eye care business for 6 years and enjoys interacting with people. In her down time she enjoys spending time with her two daughters. 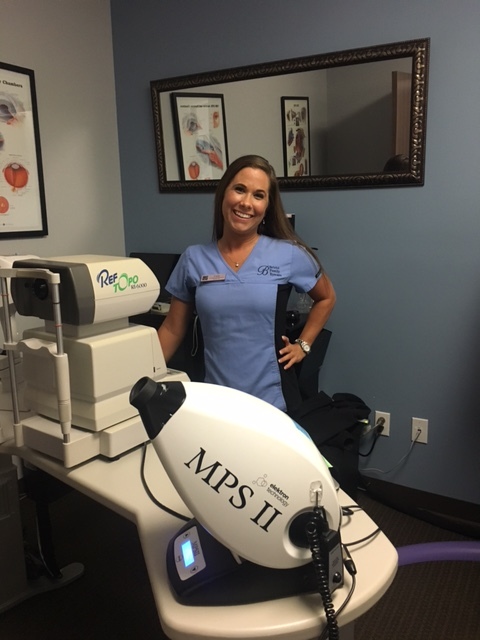 When visiting our practice for an exam Carly is here to assist with your testing before seeing Dr. Bristol.